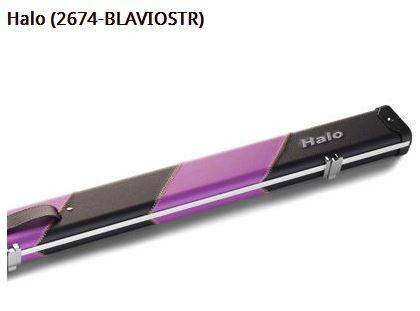 SKU: 2674BLAVIOSTR. 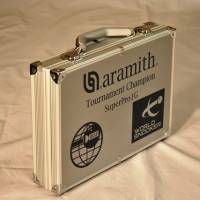 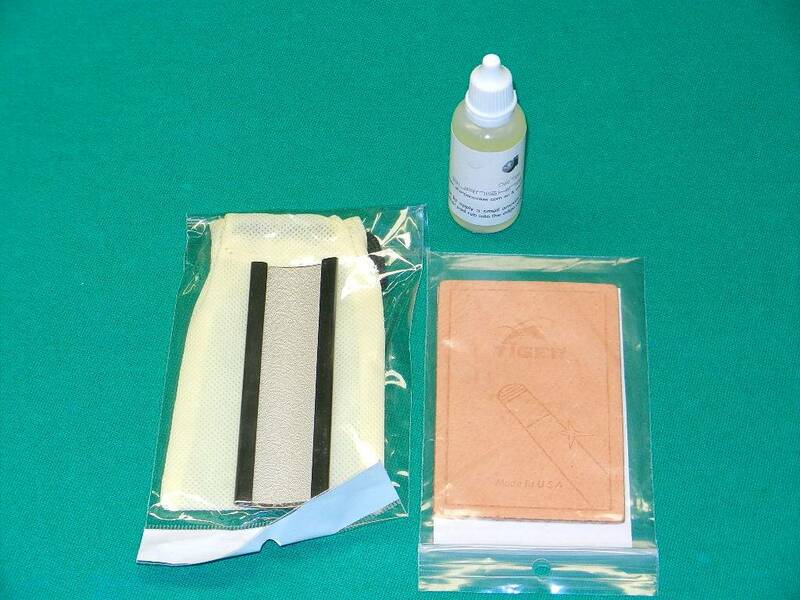 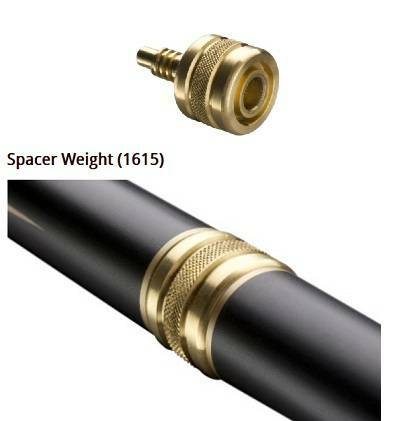 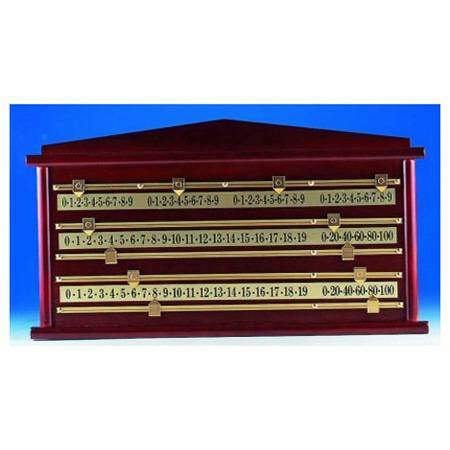 Category: Snooker, Aluminum and Other Cases, Cue Cases. 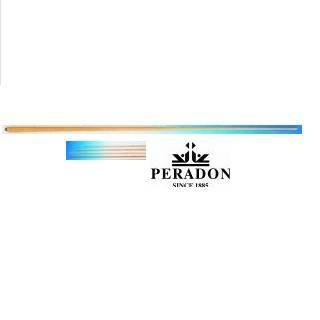 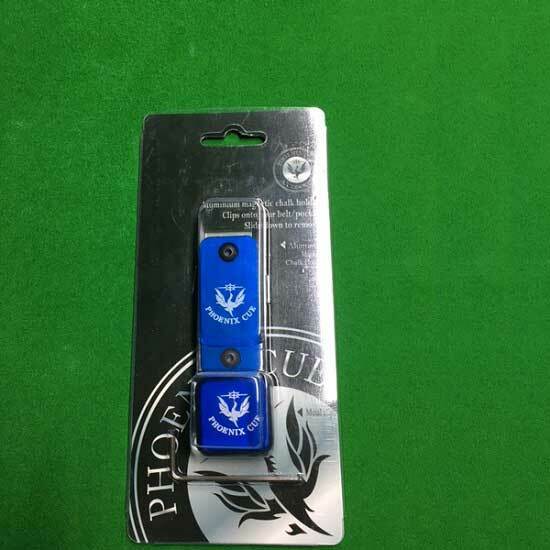 Tags: cue, Peradon, case, halo, pool, snooker. 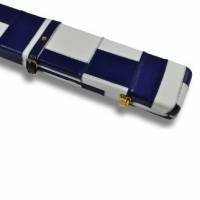 Halo Case Wide Black Violet 3QTR – Halo Case for 3/4 Jointed cues with a Black and Violet Stripe exterior with black interior. 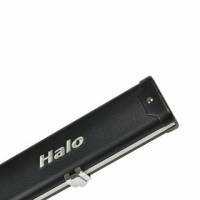 Halo cases are of aluminium construction and offer both maximum cue protection and superb looks. 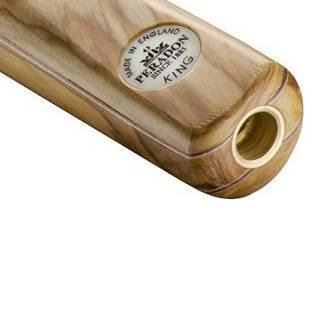 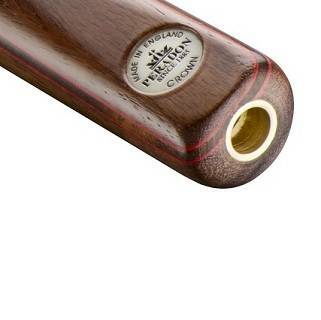 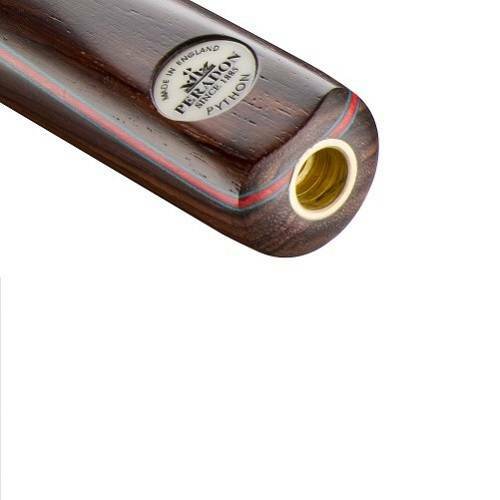 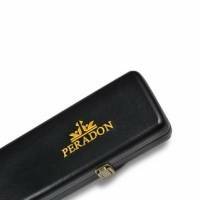 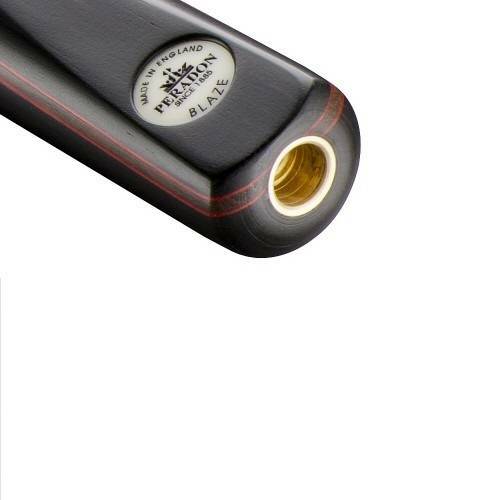 The exterior is upholstered with hard wearing leather look material to create a very attractive cue case. 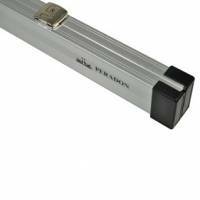 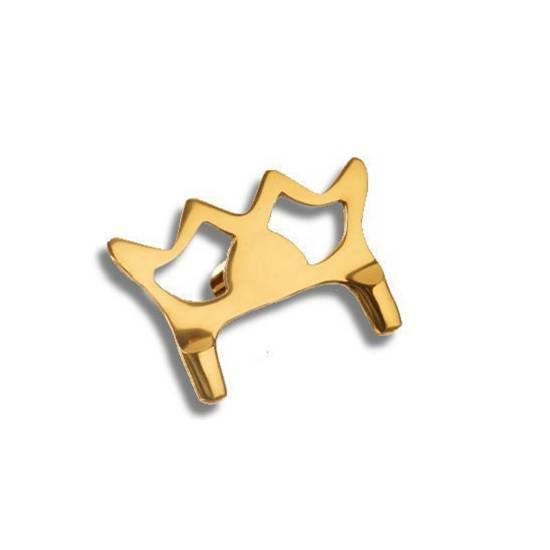 The catches are of the highest quality with a highly polished chrome finish. 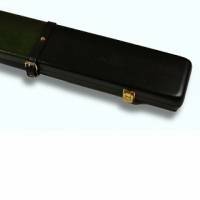 The interior is black flocked foam to hold the cue securely in place which makes this a robust case that is also lightweight and strong.